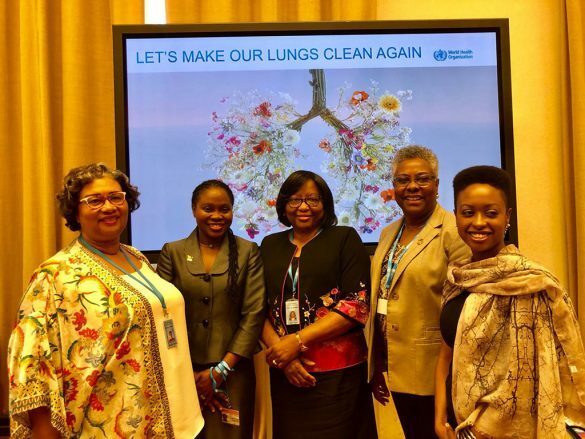 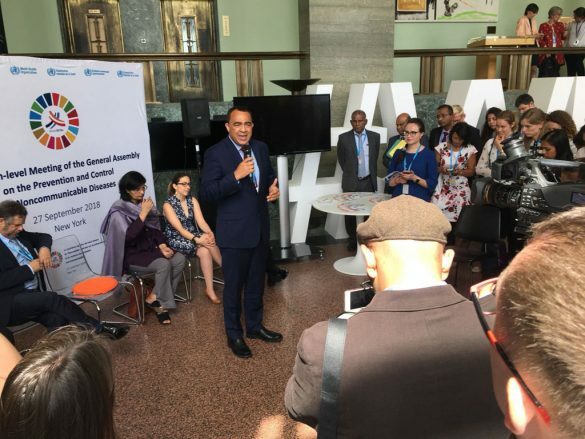 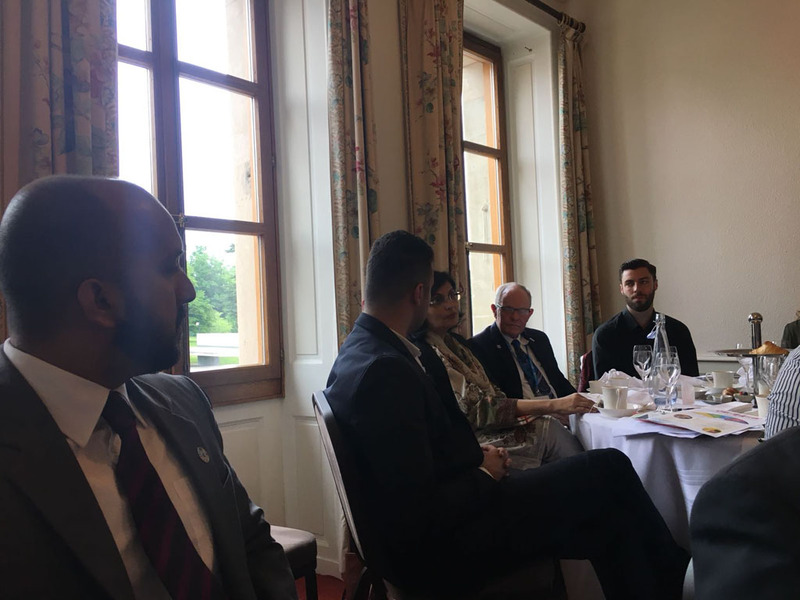 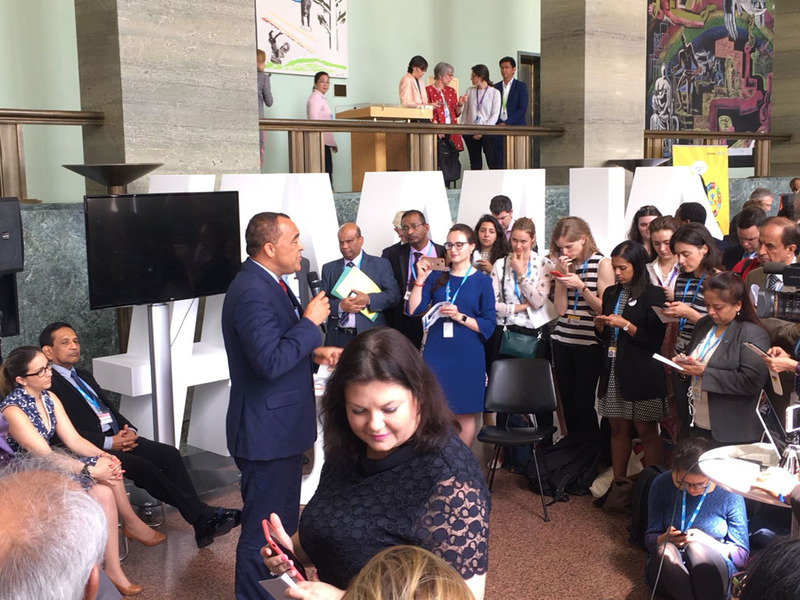 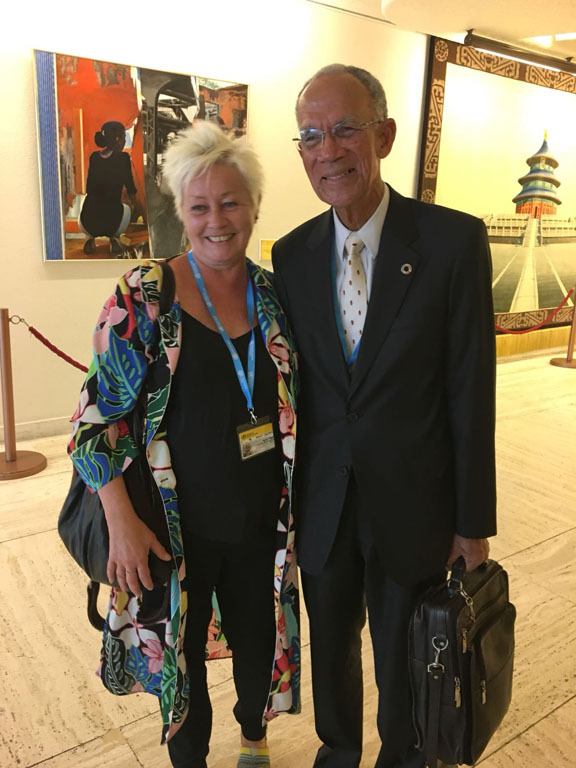 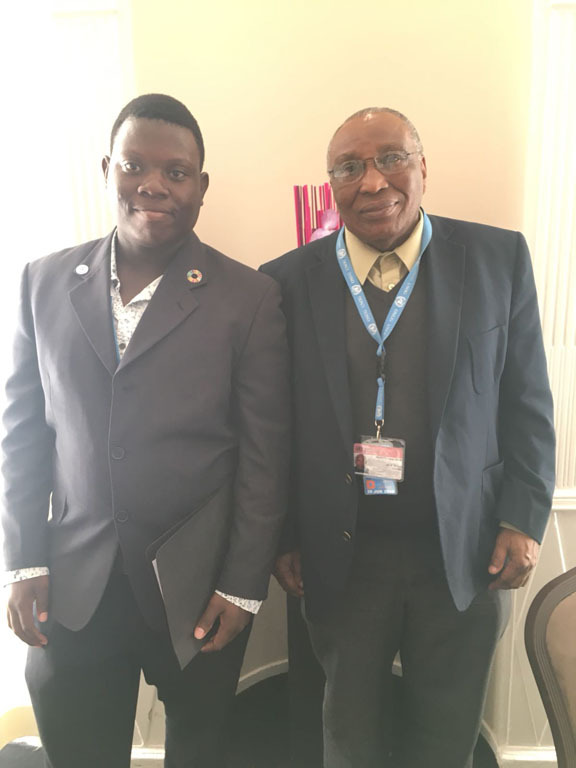 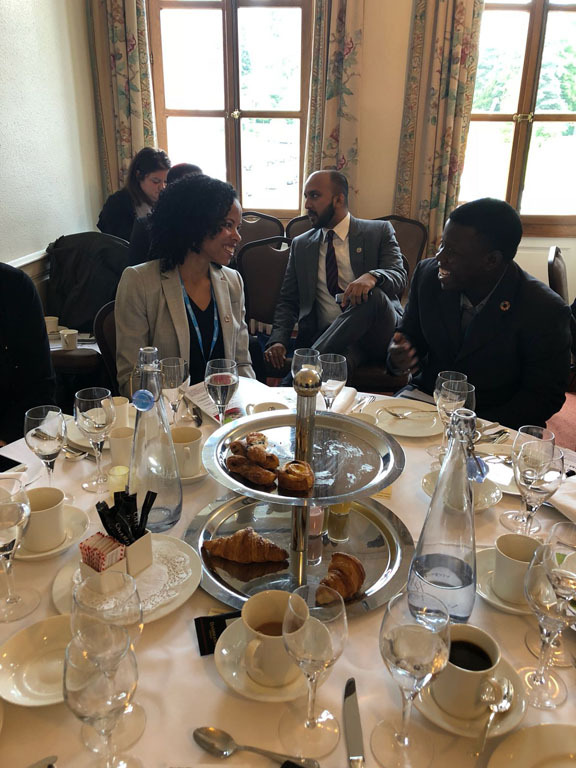 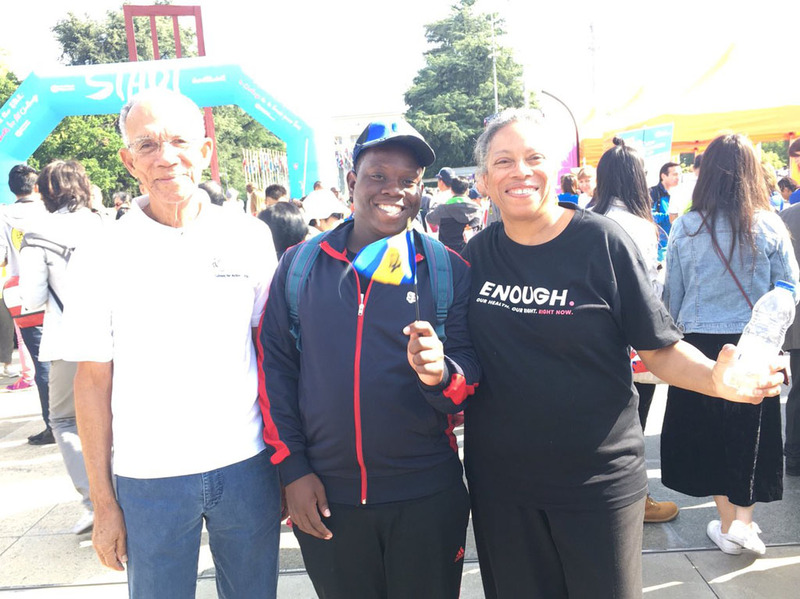 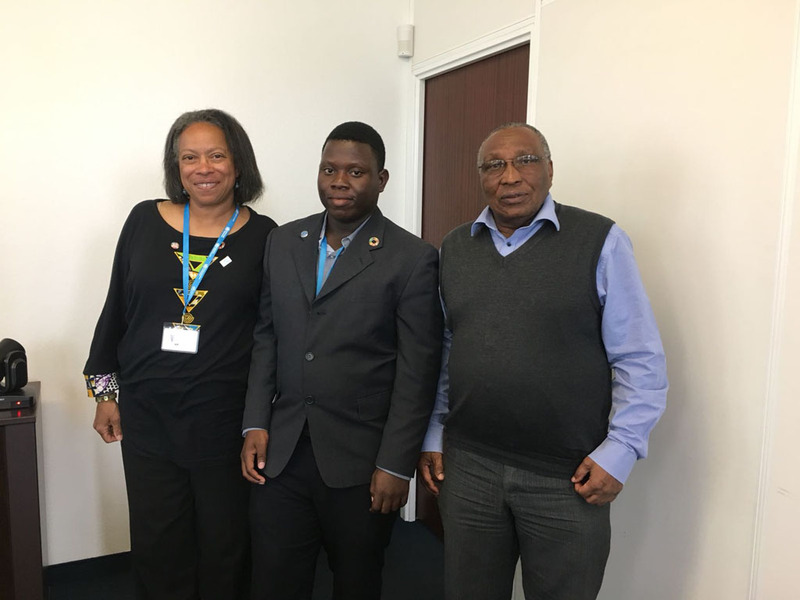 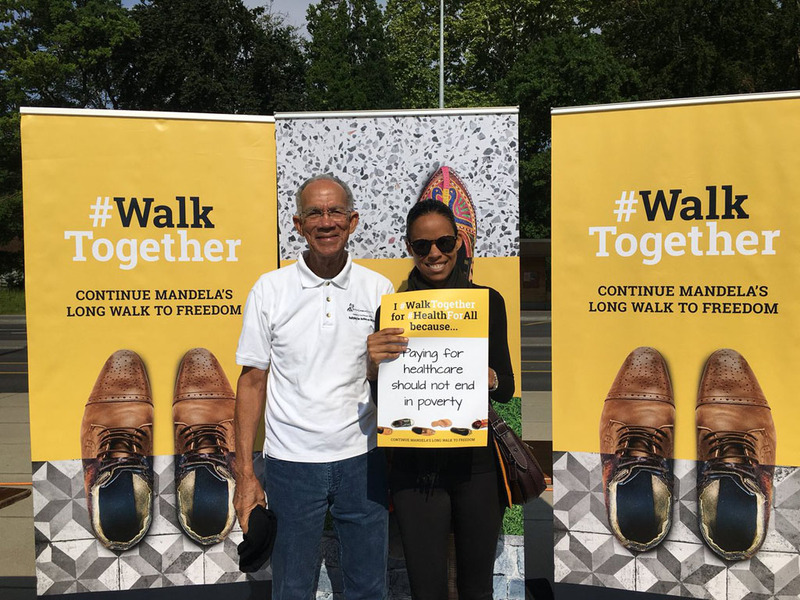 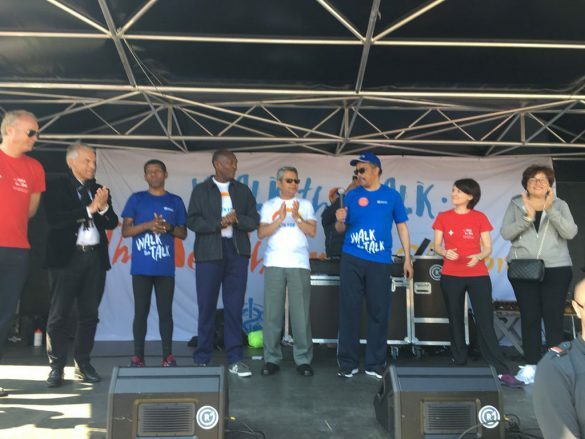 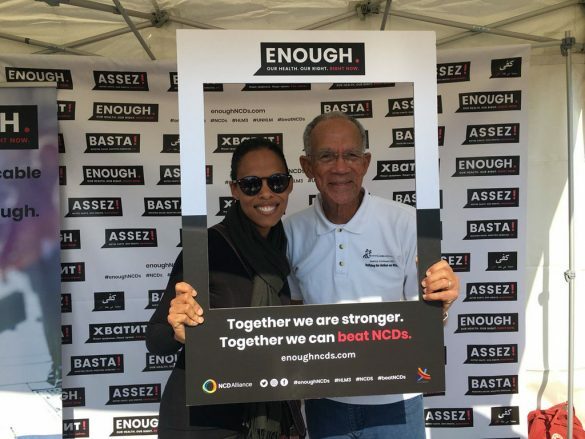 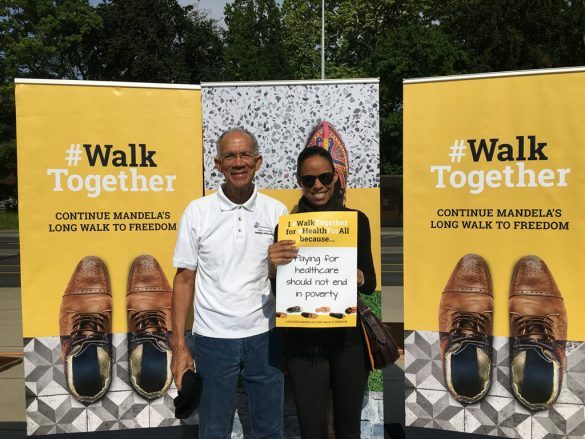 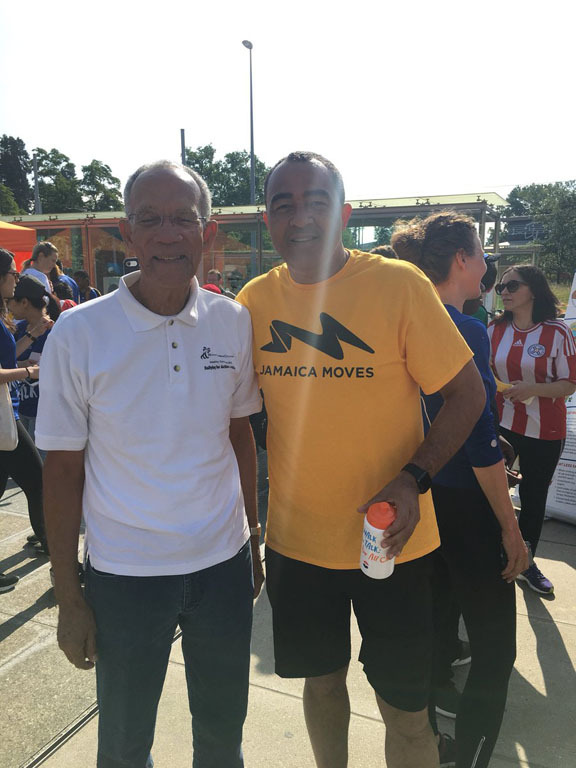 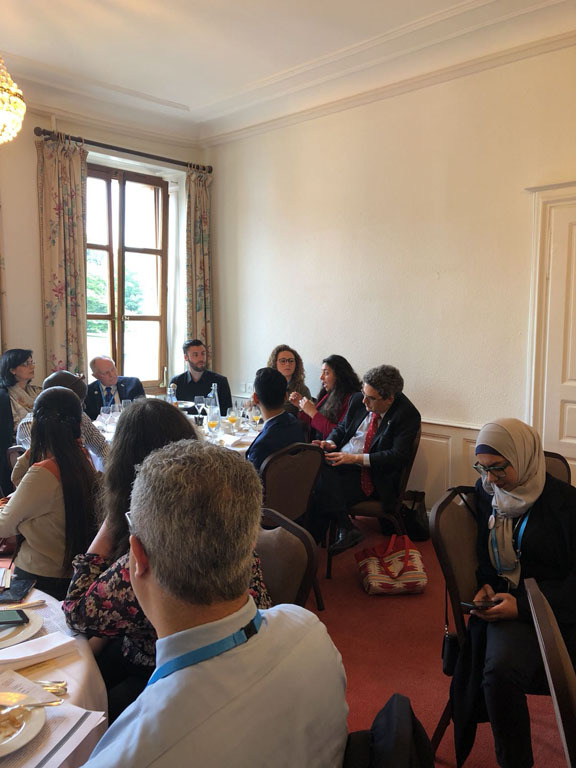 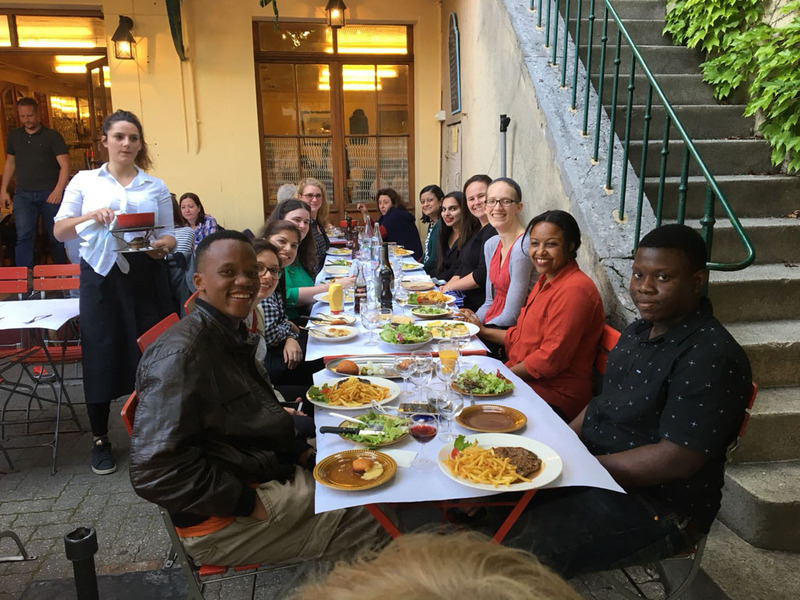 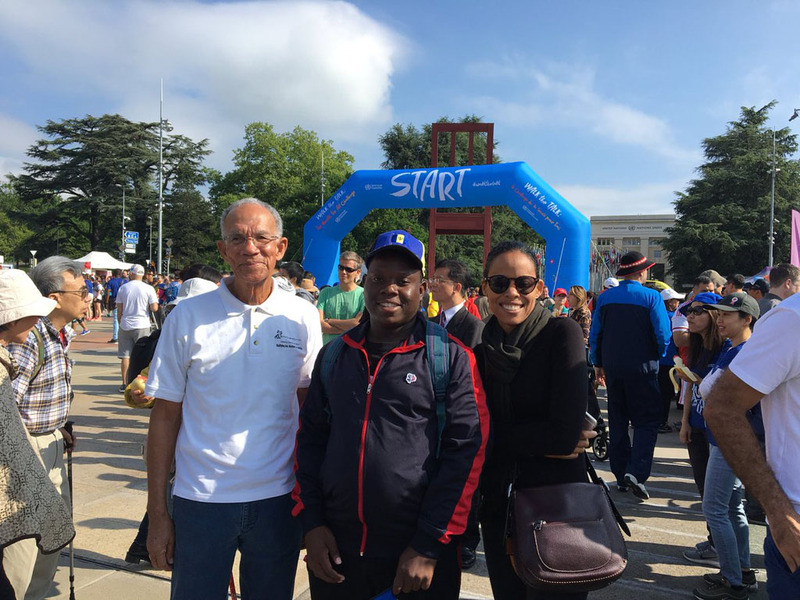 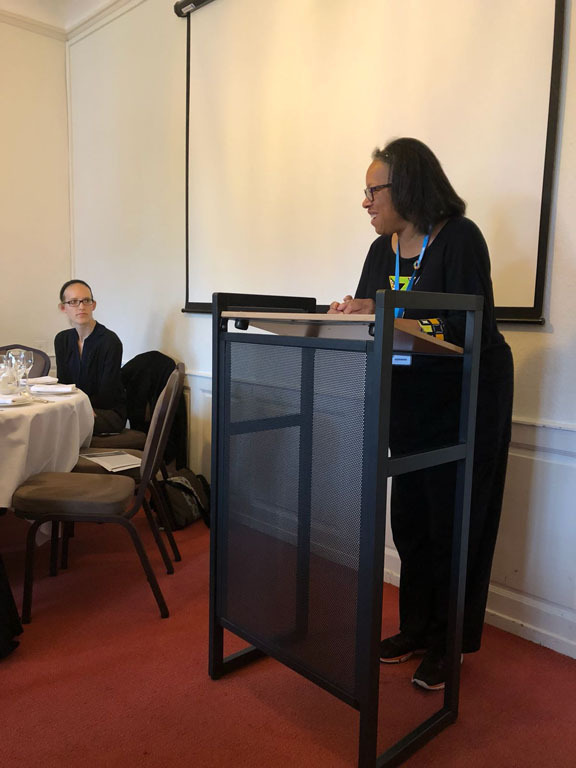 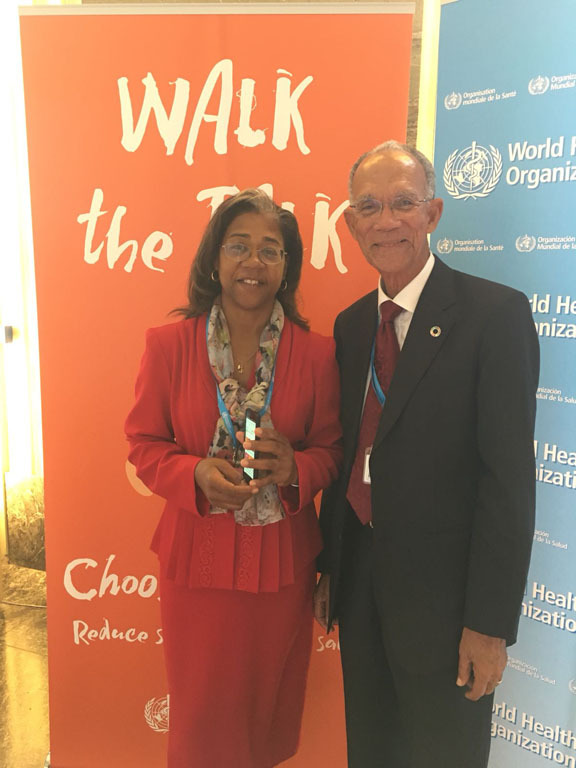 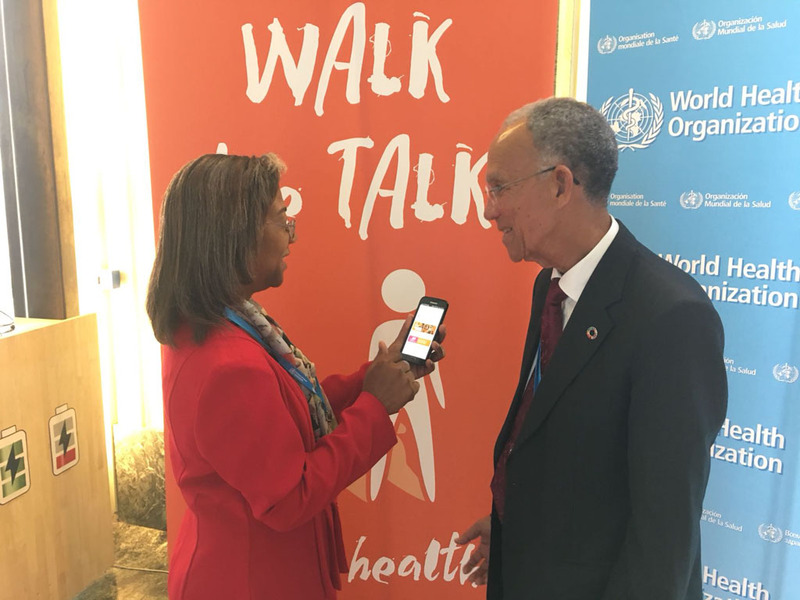 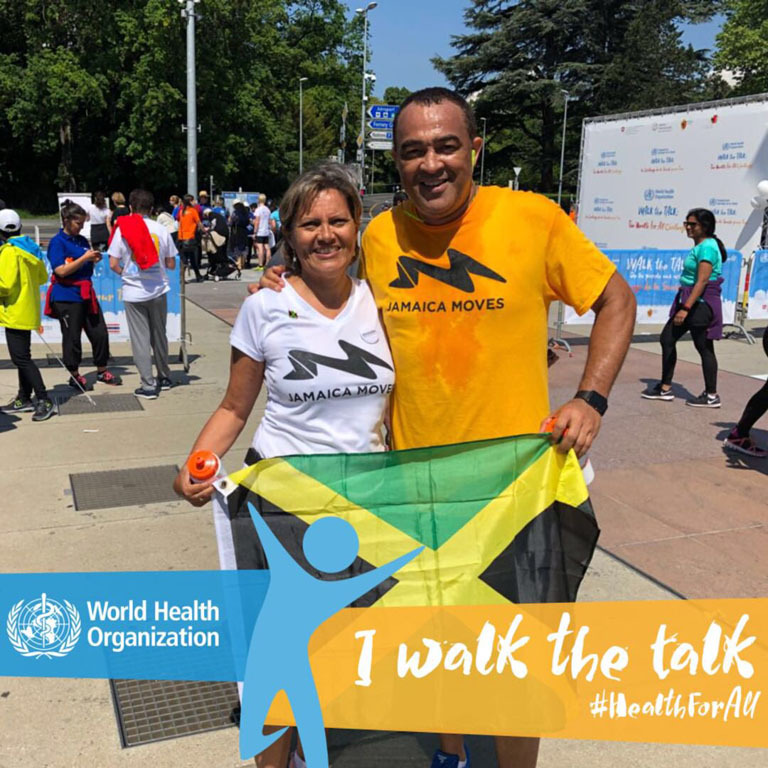 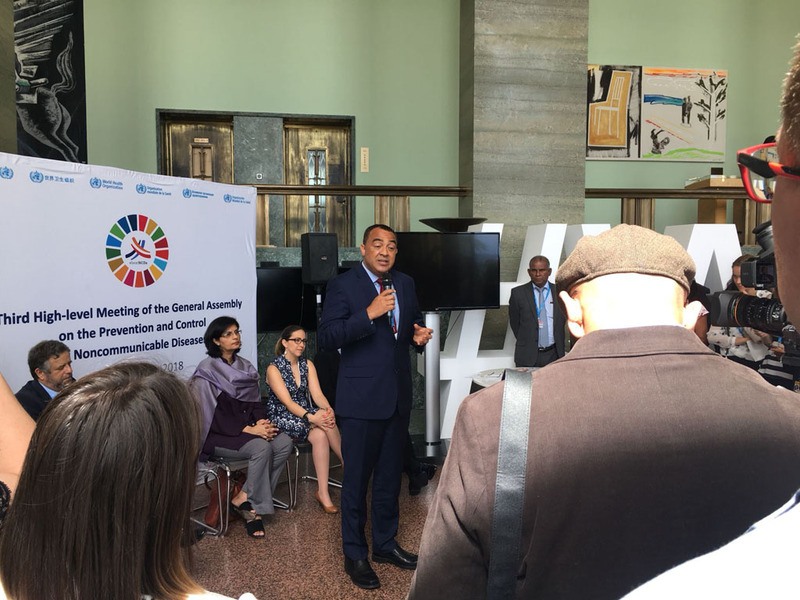 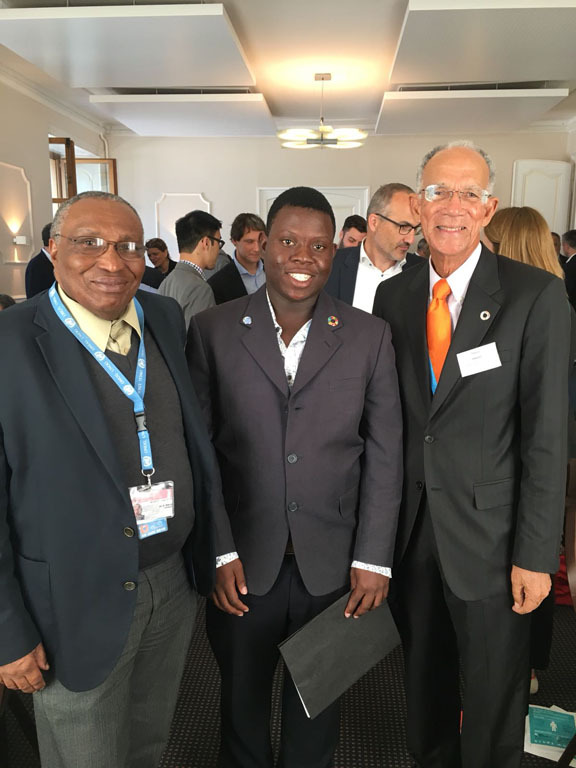 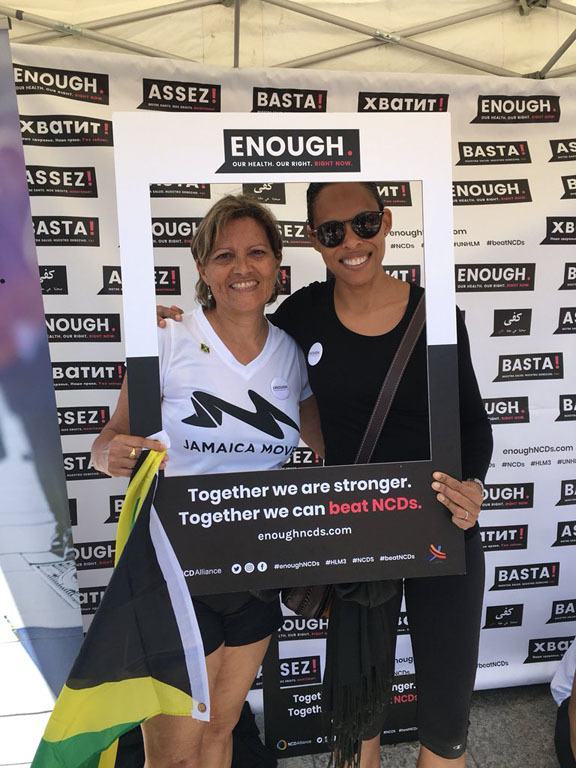 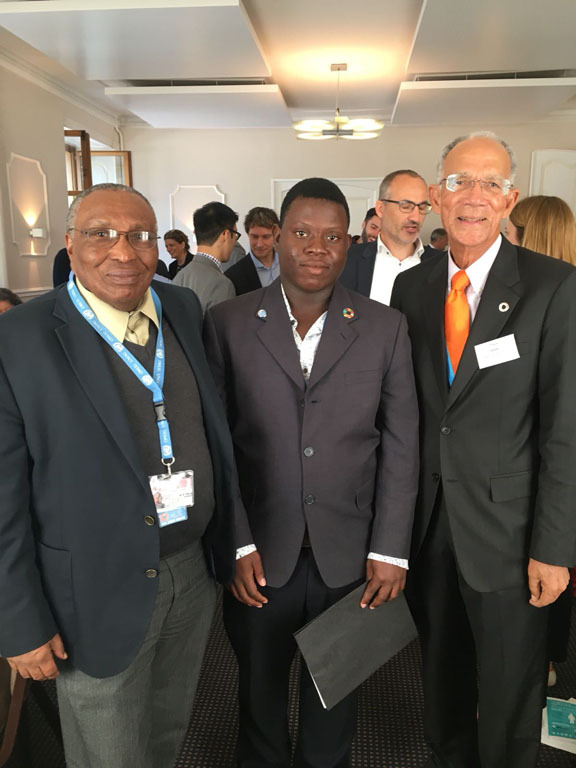 The Caribbean was well represented at The 71st World Health Assembly (WHA71), Ministry of Health Officials from Antigua, Bahamas, Barbados, Dominica, Grenada, Guyana, Haiti, Jamaica, St. Kitts & Nevis, St. Lucia, St. Vincent and the Grenadines, and Suriname all attended. 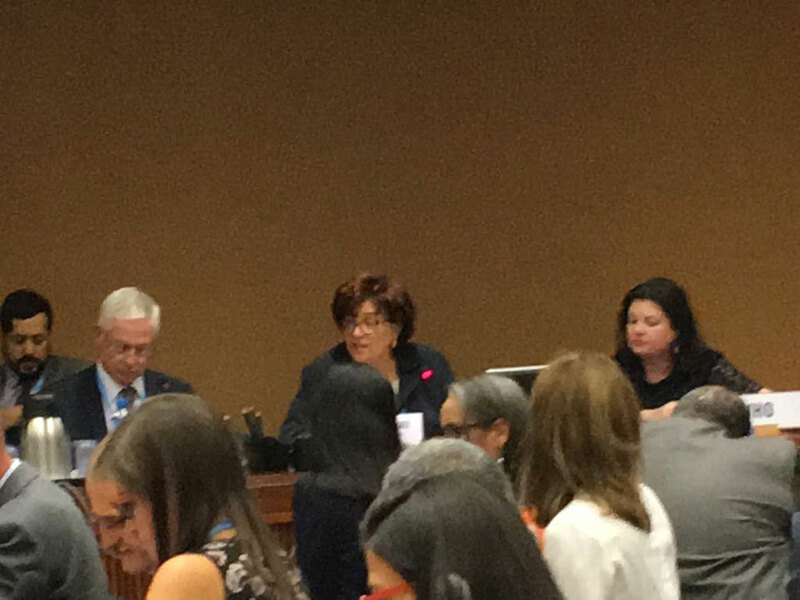 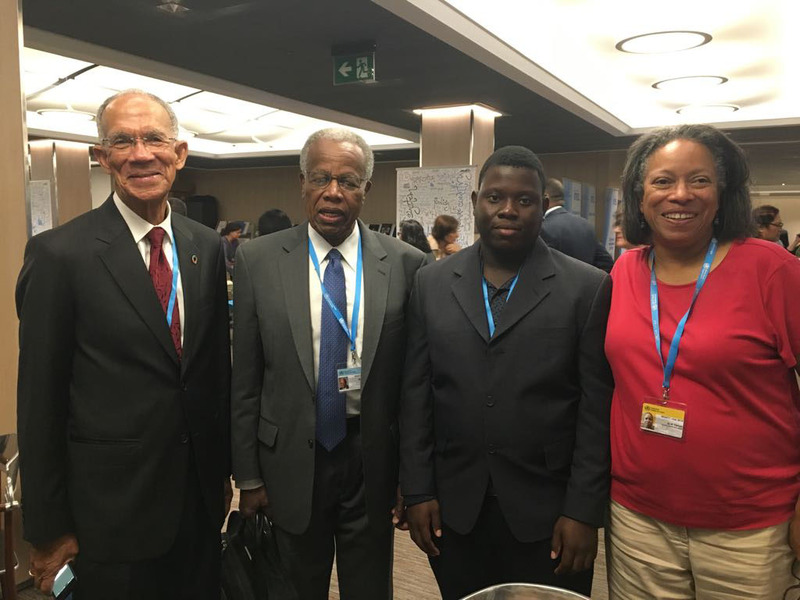 HCC President Sir Trevor Hassell, Executive Director Maisha Hutton, Board Member Dr. Karen Sealey and Technical Advisor Professor Alafia Samuels attended WHA71 advocating for high-level CARICOM representation at the HLM3 and raising the profile of priority issues such as childhood obesity. 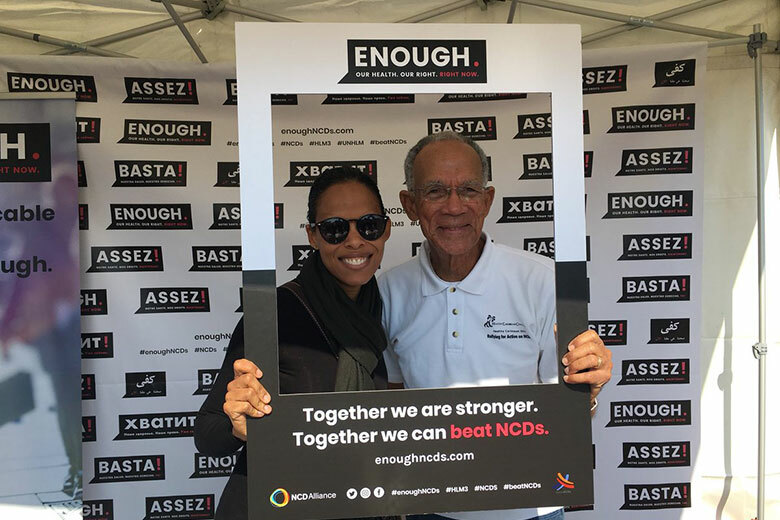 With the support of NCD Child, HCC/HSFB NCD Youth Advocate Daniel Alleyne. 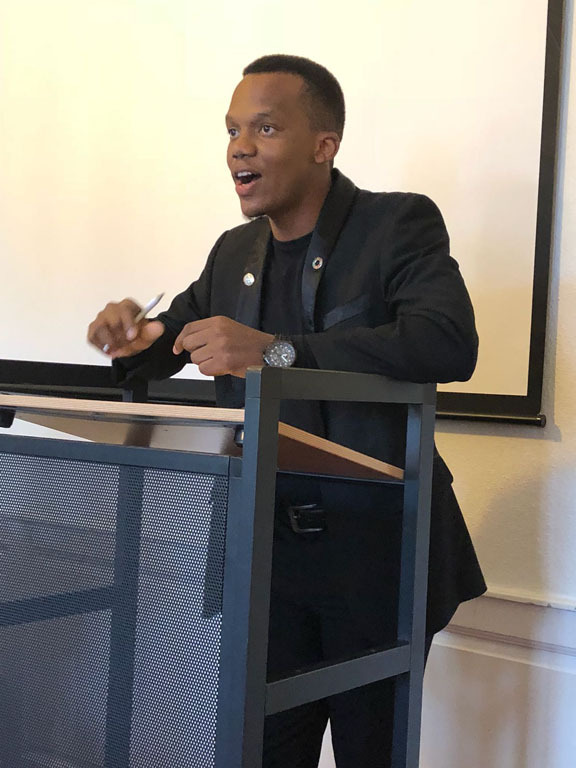 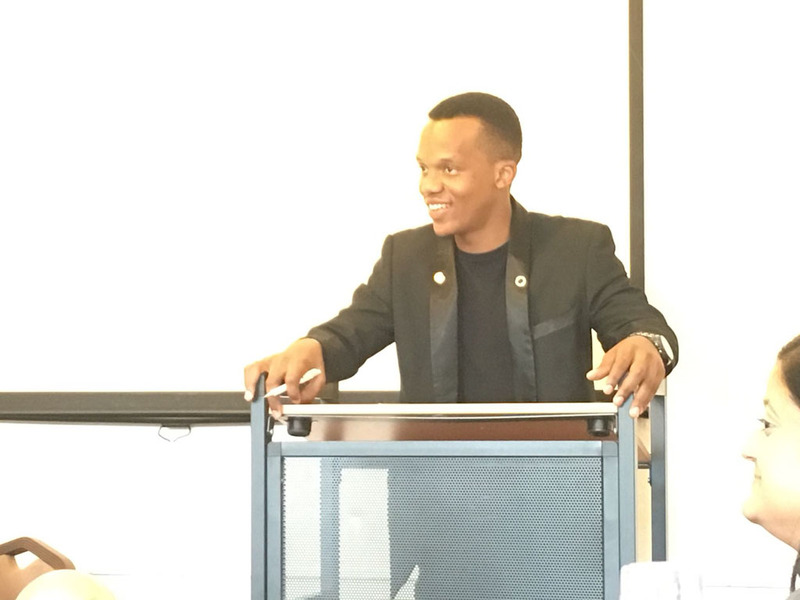 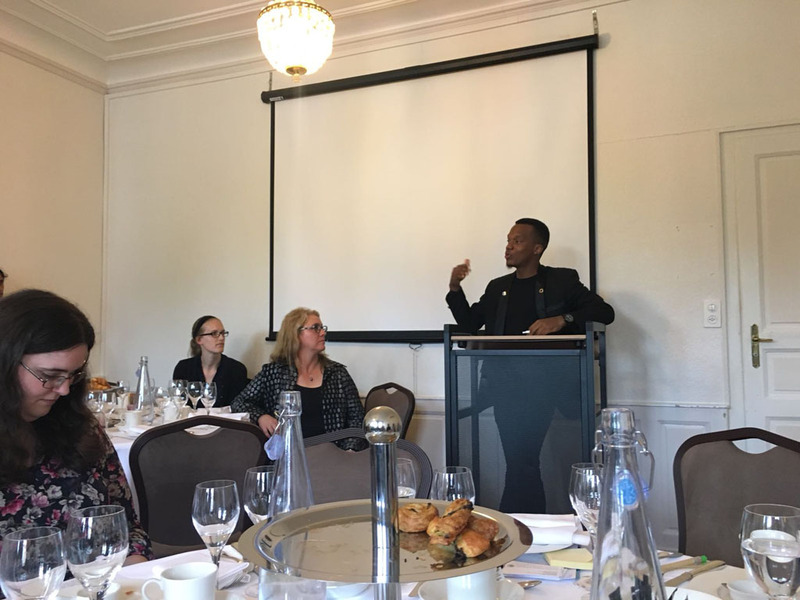 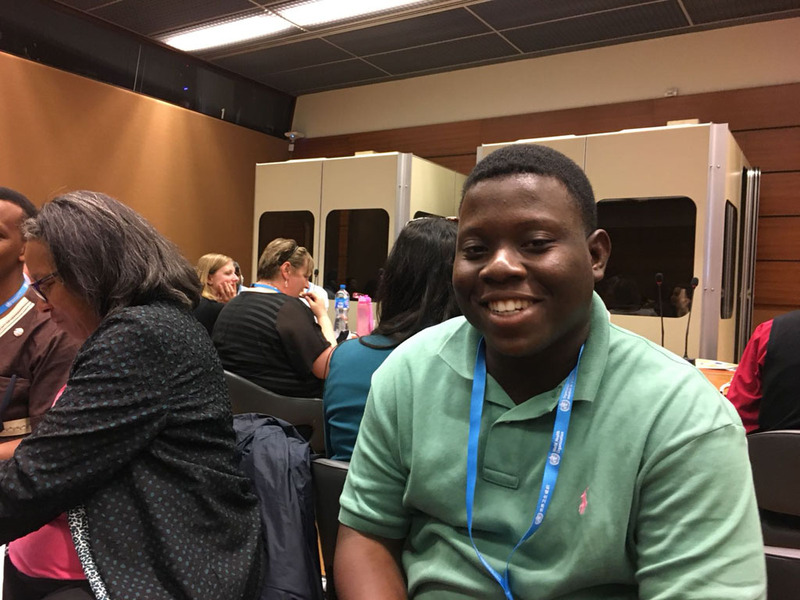 shared his journey with overweight and high blood pressure at a side event entitled Changing the Story: Creating a New Obesity Narrative, hosted by the World Obesity Foundation, the World Economic Forum, NCD Child and other partners. 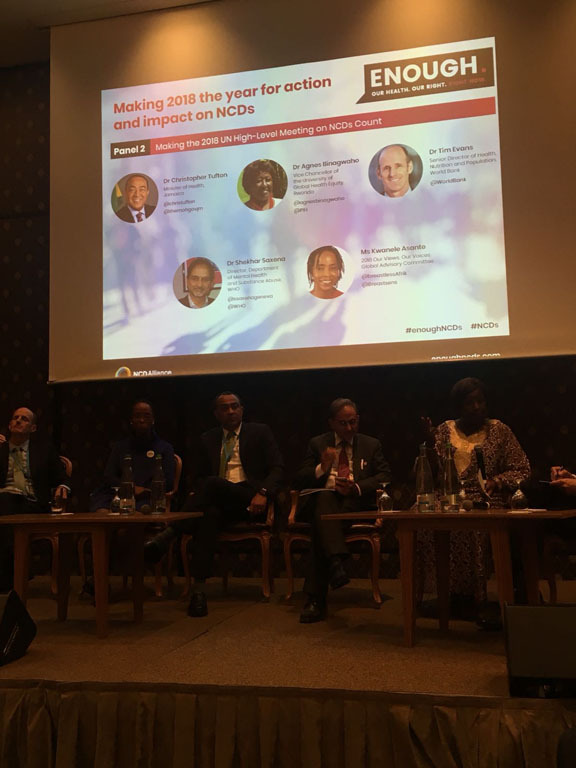 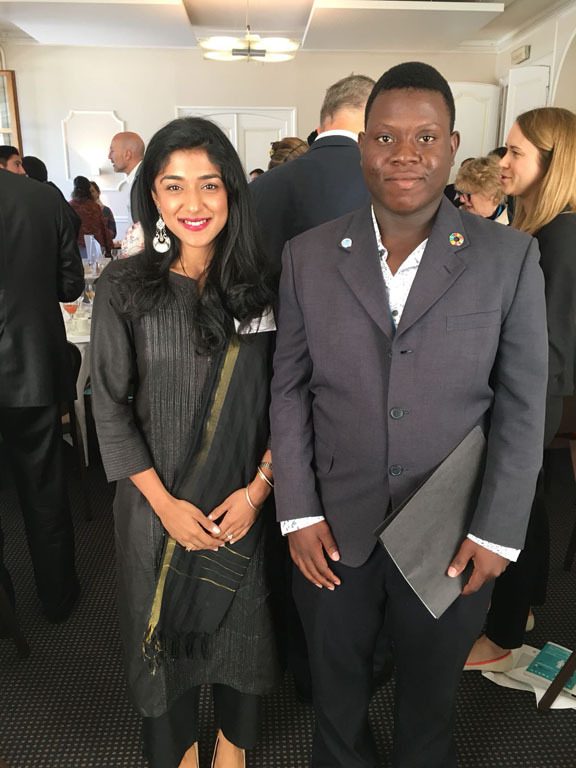 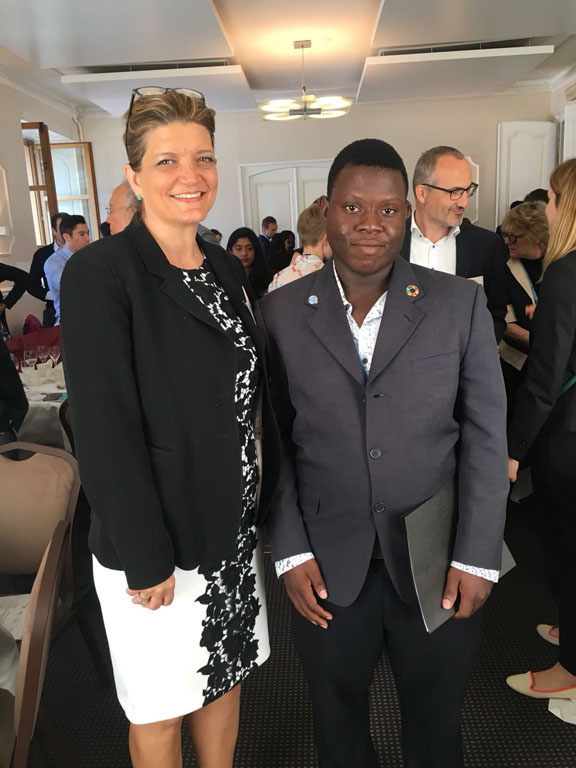 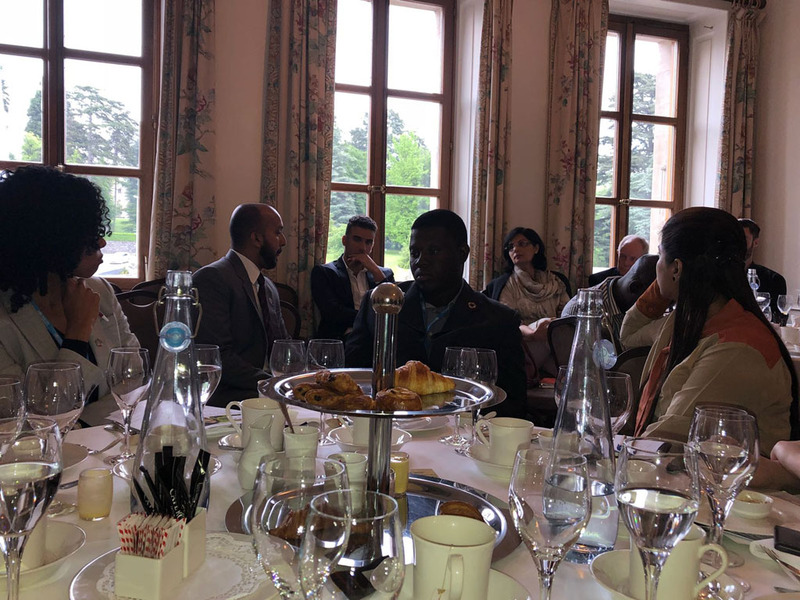 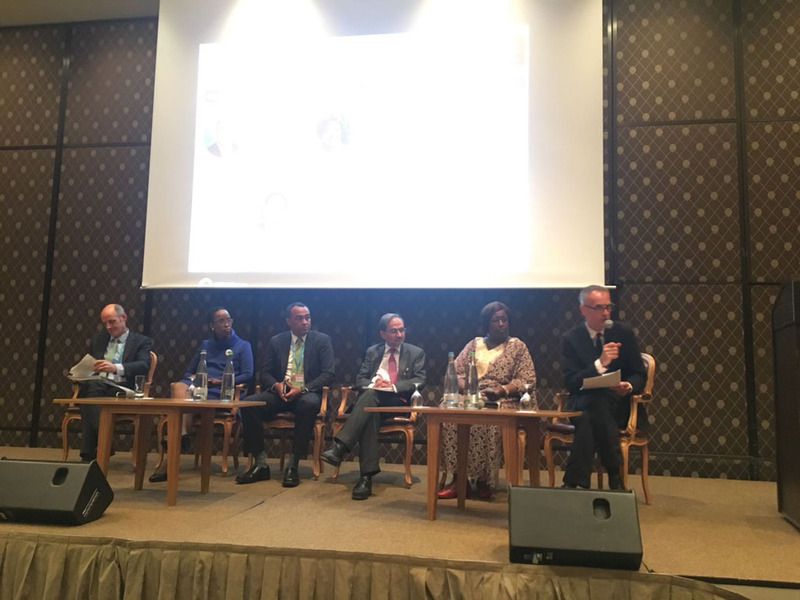 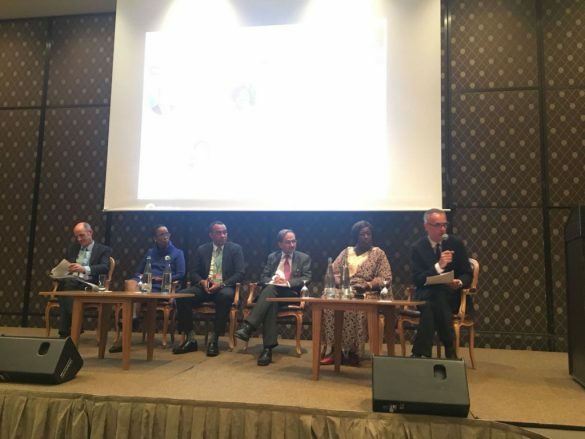 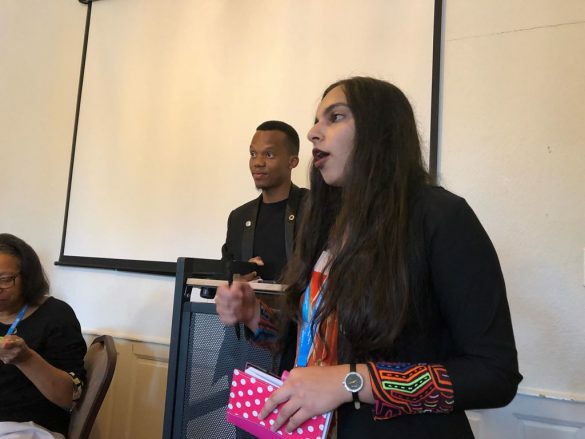 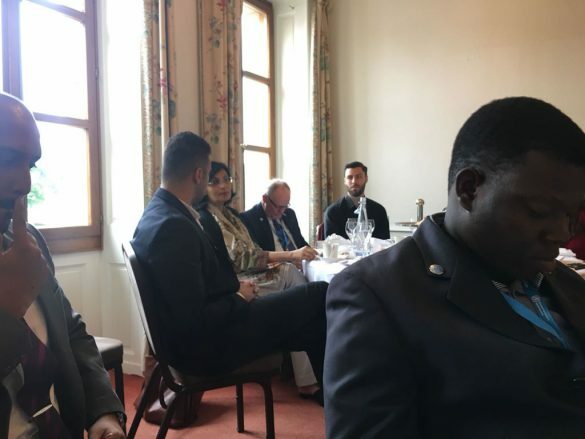 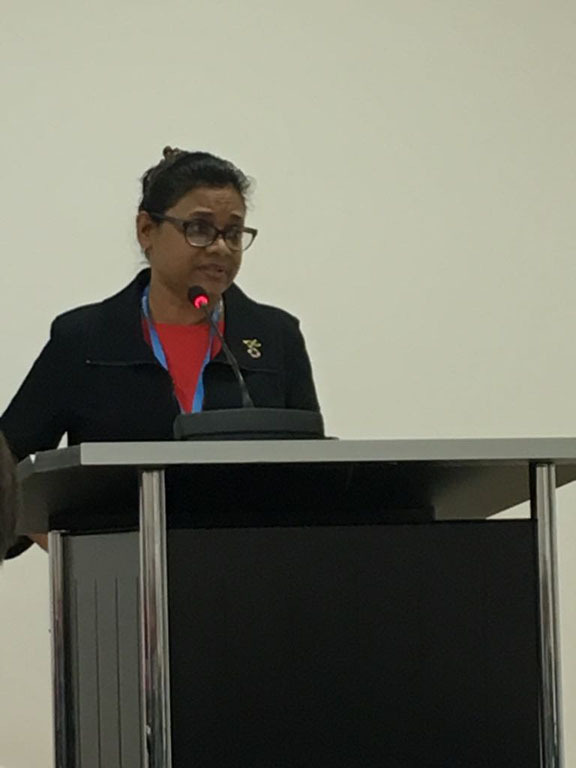 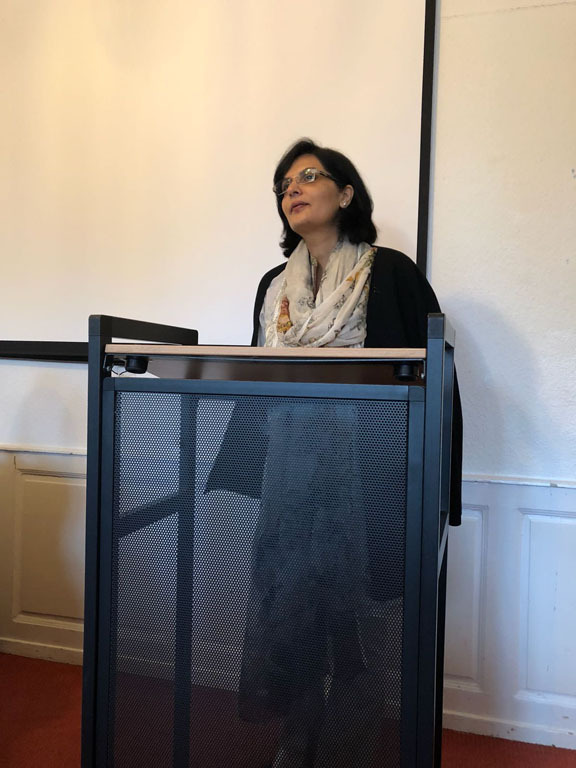 Daniel also be participatied in the NCD Child WHA Townhall: The Next Generation & NCDs – a conversation with Dr. Sania Nishtar, co-chair of the WHO Independent High Level Commission on NCDs.